Whatever time of year it is, the British weather always has some surprises up its sleeve. Rain is no stranger to these isles – it’s what makes British people so obsessed with the weather! 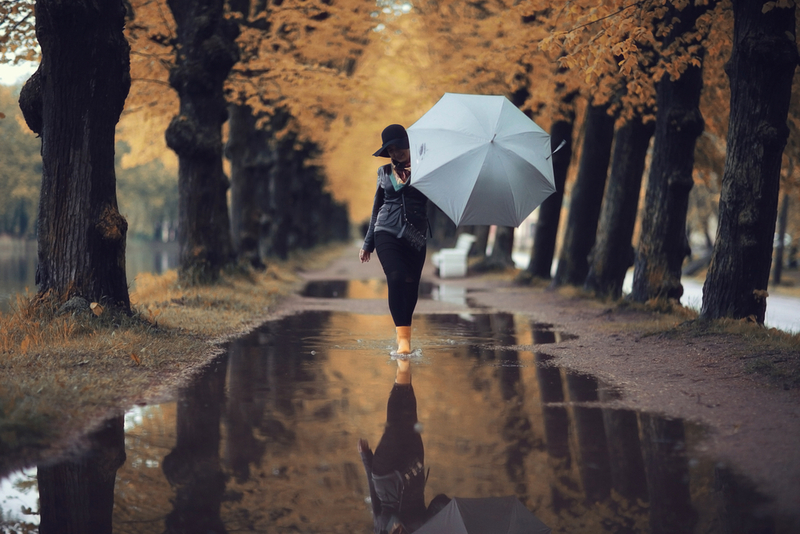 – So it pays to have some options lined up for those wet days when you can’t partake in any outdoor activities. So, if you need some inspiration for how to make the most of your rainy day in London, read on. What better way is there to get away from the rain than to go to a place with even more water? 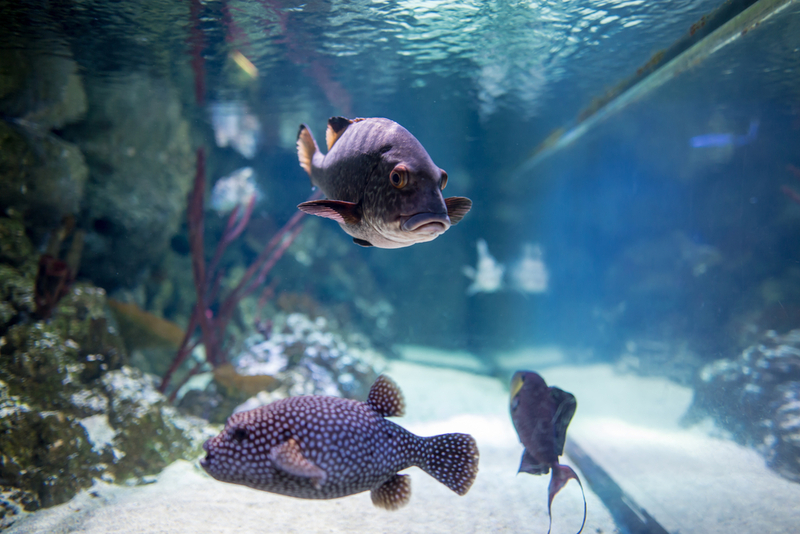 You’ll forget the weather once you’re inside Sea Life London, with the vast array of displays, attractions and sea life on offer. The centre covers a huge area, with positively massive enclosures and environments offering you an up-close view of creatures like penguins, sharks and jellyfish. There’s so much to see and do that you can easily pass multiple hours checking out everything on offer, and it’s only a short hop on the Tube from The Devonshire Paddington, so you’re perfectly placed to take it all in. If your kids – or you yourself, really- are lovers of the Harry Potter universe, then the Warner Bros. Studio Tour is for you. 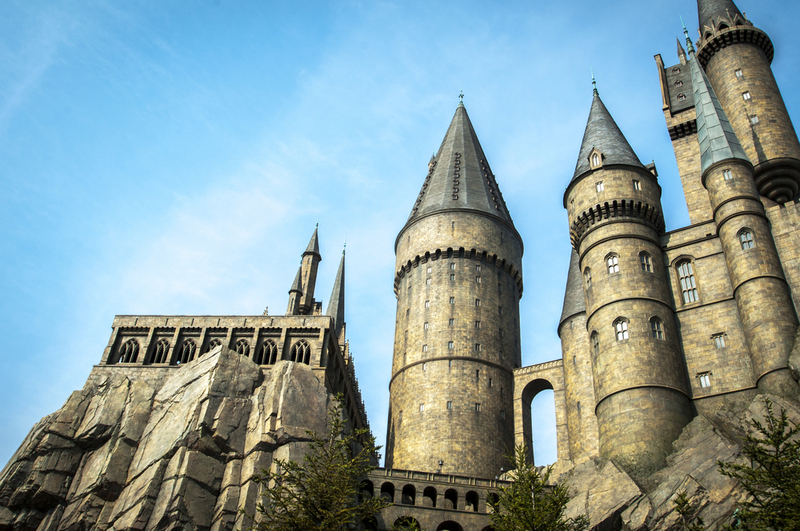 The tour walks you right through all of the most famous parts of the Harry Potter films, from Diagon Alley to Hogwarts, with tour guides enthusiastic and very knowledgeable. The tour does a good job of showing you everything you ever wanted to see, preserving some mystery for younger visitors and keeping the magic very much alive. It’s a short journey from our many hotels close to Paddington Station, so getting there is no hassle. 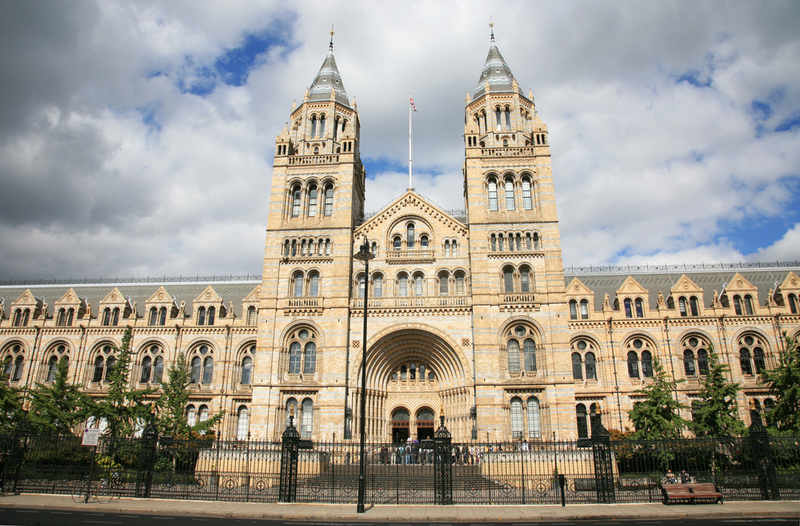 If it’s a rainy day in London, there are few better places to be than The Natural History Museum. And it’s not far to go from The Devonshire Paddington, so brave the rain and be ready to visit one of the best museums in the world. Packed with exhibits, dinosaur bones, interactive exhibitions and much, much more, it’s a great place for kids and adults alike. With this option, you get out of the rain, get to experience the Science Museum’s 3D IMAX screen and the kids learn something along the way – what’s not to like? There are various offerings to choose from, with one film taking you into outer space, and another taking you down to the ocean depths. It’s the perfect place to get out of the rain and settle in for a movie like you’ve never experienced before. Only a quick jump from our hotels close to Paddington Station, it’s a great family experience. Discover is basically a child’s dream come to life. It’s a place full of unique areas to explore, things to do and the means for your child to craft their own experience. The UK’s first ‘Story Centre’, the idea is to encourage your child to be active and creative, making choices based on the things they want to see and do. For a rainy day when the kids are full of energy, it’s a great place to just let their imaginations run wild.